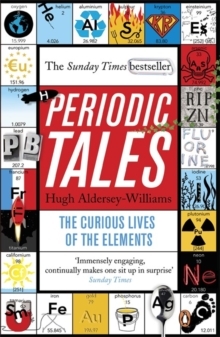 A profound and delightful jeu d'esprit of a book, mixing biography, etymology, cultural history and quixotic scientific experiments. 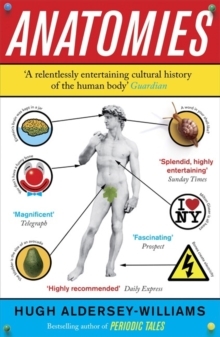 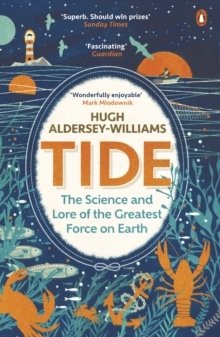 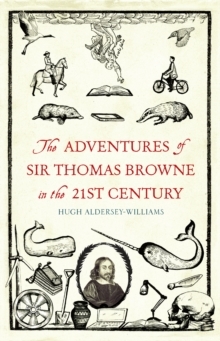 Aldersey-Williams pulls the unfairly neglected yet enormously influential writer Thomas Browne out of the obscure pages of Pseudodoxia Epidemica and into the 21st century, to apply his generous curiosity and rational intelligence to the vagaries and contradictions of life today. 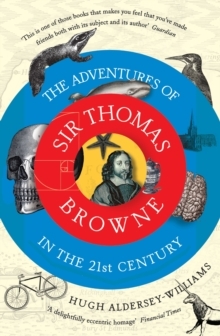 Browne has had some impressive fans (Sebald, Woolf, Borges, Poe, Marias) but this book will revive him, bringing his extraordinary genius to a whole new audience.